British Pound under Pressure from Brexit Problems. The British pound will be bothered by the latest developments regarding the Brexit stalemate on Wednesday. Around 2 p.m. the British currency is at a loss of just under 0.9 percent. One British pound now costs 1.15 euros. The exchange rate of the pound relative to the dollar has also dropped by about 0.7 percent. For a pound, you now get an around1.31 dollar. According to current agreements, the British will leave the EU on the night of 29 to 30 March. A deal about the divorce conditions is just not there yet, and for the time being, not seem to be due to the prominent division of the British House of Commons. 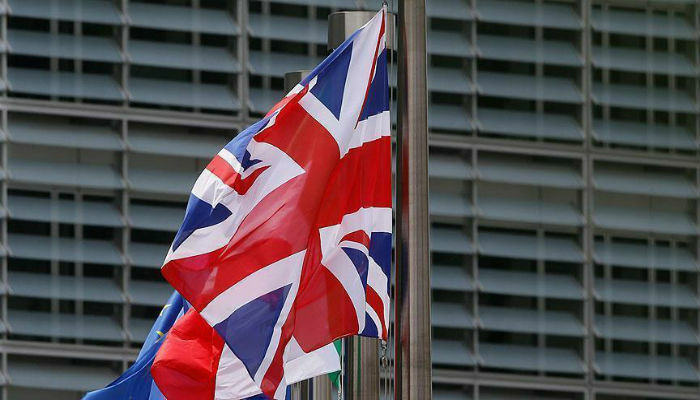 The British Prime Minister, therefore, declared on Wednesday that she had requested a delay of the Brexit until 30 June. The day of the European elections – or an extension until the end of 2019 or later. and would import some of the current uncertainties in the UK into the EU27,” the memo said.